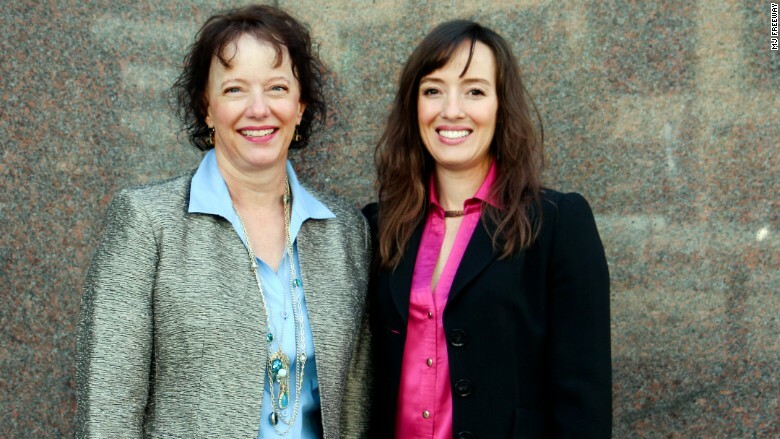 Amy Poinsett and Jessica Billingsley launched MJ Freeway in 2010. The Denver-based firm provides software specifically for cannabis businesses. Since it was founded, the firm has grown revenue 100% a year and currently has 40 employees, said Poinsett. "I feel our clients have always been excited to do business with a women-owned firm," said Poinsett.